Please select a size. EU 35 ½ - Low StockEU 37 - In StockEU 38 - In StockEU 39 - In StockEU 40 ½ - In Stock Please select a size. 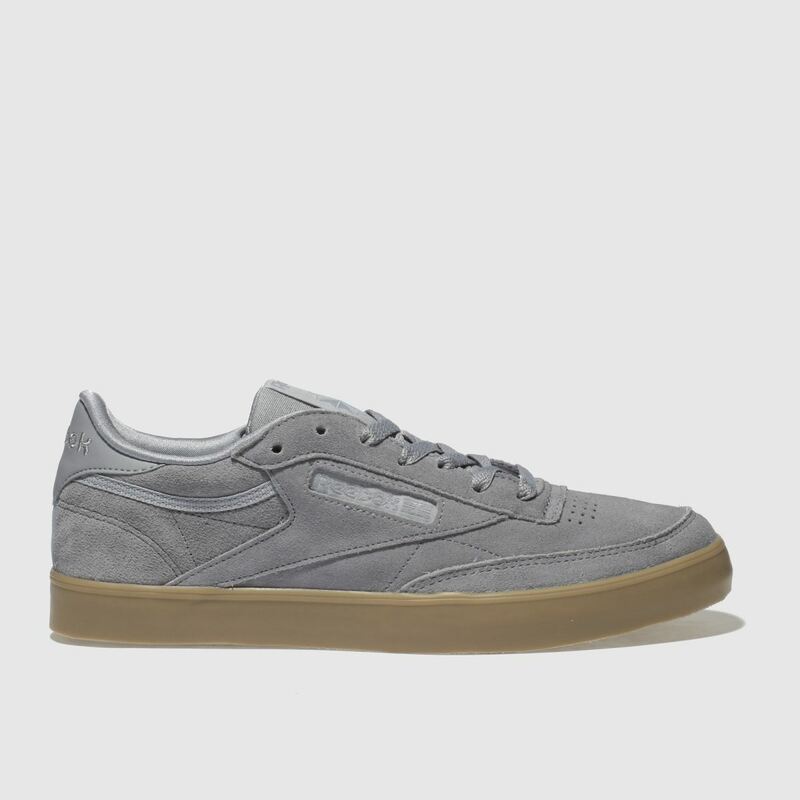 Add some heritage sneaker vibes to your look with the Reebok Club C85 FVS Gum trainer. The pale blue suede upper is crafted with branded overlays and perforated detailing for the perfect retro look. 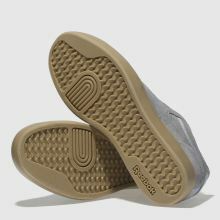 A beige gum rubber sole completes this modern classic.